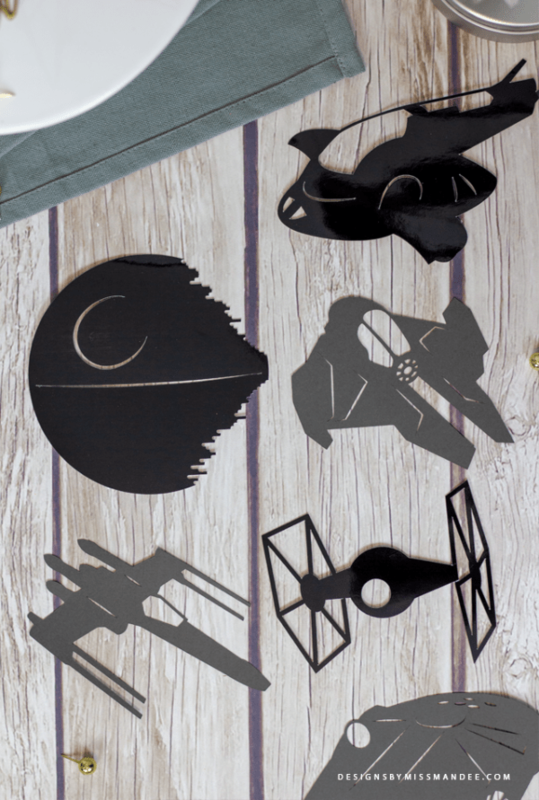 Star Wars Die Cut Files – 1 freebie(s)? 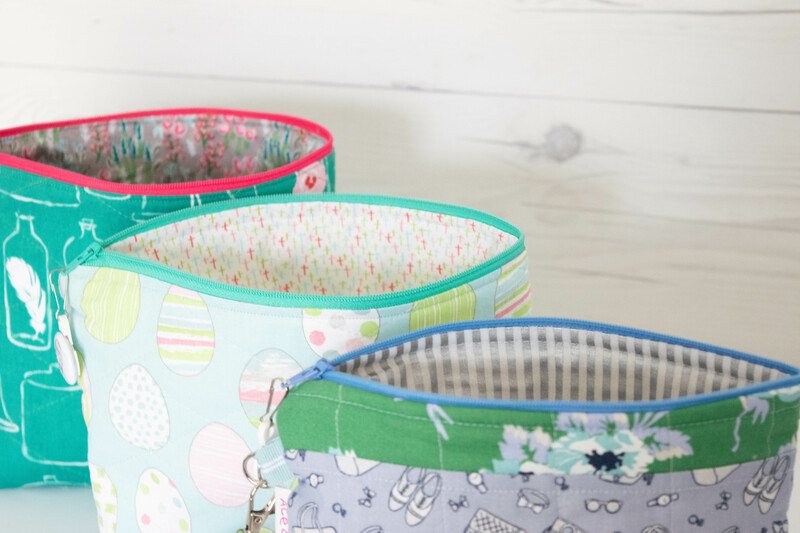 Continous Zipper Pouch – 1 freebie(s)? 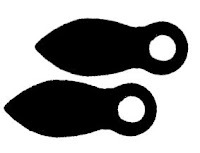 Page Clip/Turners Free SVG download – 1 freebie(s)? 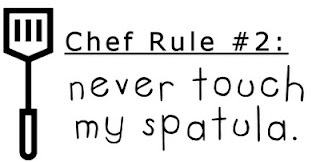 Chef Rule – Funny Free SVG crafting, tshirt – 1 freebie(s)? Lucky Clover! St.Patrick’s Day Free SVG download! – 1 freebie(s)? 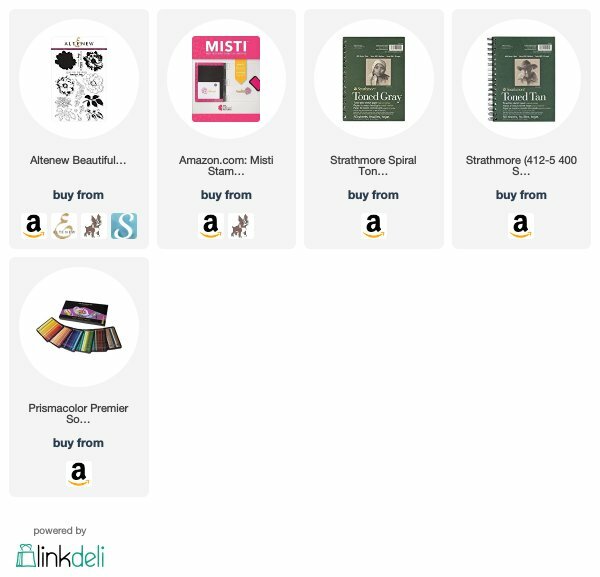 Quick Tips #2 – 1 freebie(s)? Card Making For Beginners #5: Different Types of Inks – 1 freebie(s)? Card Making For Beginners #4: Making Card Bases ~ Video – 1 freebie(s)? Saint Patrick’s Day Freebies – Updated! – 1 freebie(s)? 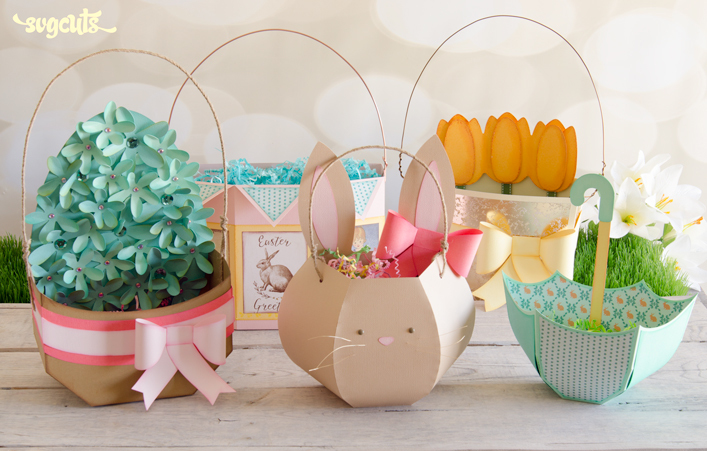 Update to the Bunny Trail Bags SVG Kit – 1 freebie(s)?